With just five days to go for the 2018 Ballon d’Or ceremony, the winner of the individual award has been leaked by media. This year’s Ballon d’Or has reached completely another level of excitement as the pundits and fans are still unsure about the eventual winner of the award. With performances from various players in World Cup and the Champions League, the competition is harder than ever. Lionel Messi and Cristiano Ronaldo have dominated the award for the last ten years as the duo has shared five Ballon d’Ors between them. But according to the Spanish radio channel Onda Cero, none of them is favorite to win the record 6th Ballon d’Or on Monday, 3rd December. 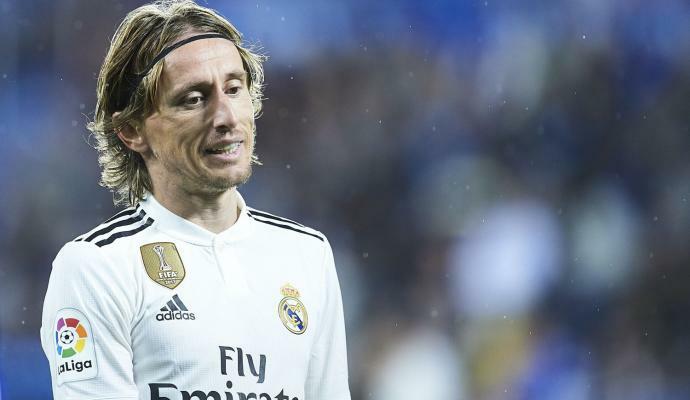 According to Onda Cero, Luka Modric will win the award with Ronaldo in the second place and Antoine Griezmann in the third. The Croatian is one of the favorites to win the award after winning UEFA POTY and FIFA’s The Best awards earlier in the year. Modric won the Champions League with Real Madrid and led his country to the first ever World Cup final in Russia. Antoine Griezmann was the part of France’s World Cup winning squad with four goals in Russia and also won the Europa League with Atletico Madrid. But it is shocking to see the radio channel completely ignoring the likes of Kylian Mbappe and Raphael Varane. The duo was the part of France’s World Cup winning squad and is in the contention to win the award. If the radio channel is to be believed, it will be an end of Messi-Ronaldo duopoly in Ballon d’Or. 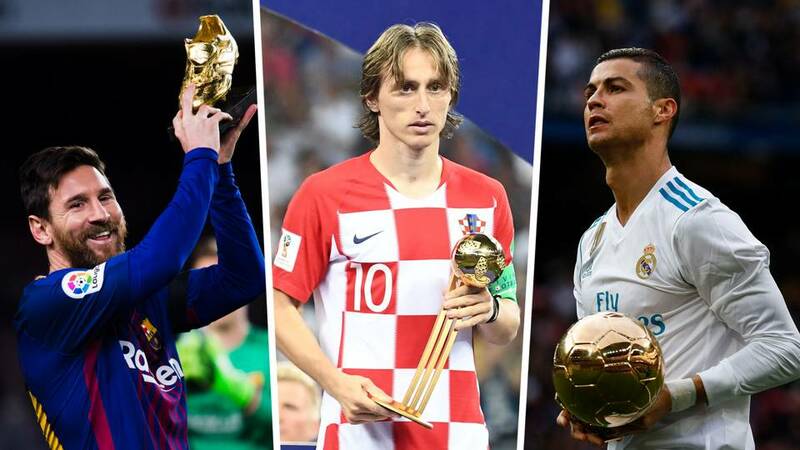 No other player has won the award since 2008 and the duo had made it their own despite various World Cup stars in 2010 and 2014. 2018 Ballon d’Or ceremony will take place in Paris on Monday, 3rd December. Although the reports say “leaked”, it is difficult to trust any media source right now. All the news outlets and radio outlet, in this case, will try to come up with their own story just before the award ceremony so it would be better if we just wait for the actual announcement on 3rd December. Look who was against MS Dhoni captaining India during the Ind-Afg encounter in the Asia Cup!